Hey, everyone. Justin here. 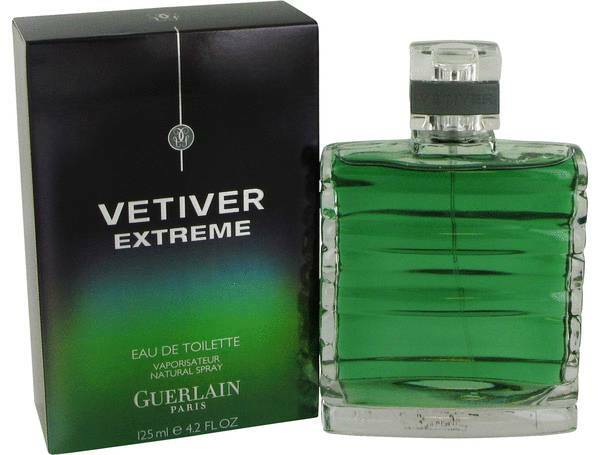 And today I'll be reviewing Guerlain's Vetiver Extreme. 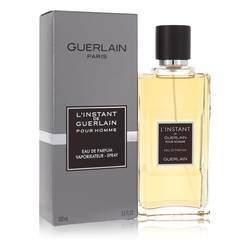 This scent is a more intense version of the Guerlain Classic Vetiver, and is recommended for springtime day wear in particular. The top notes of this scent are tarragon, artemisia, bergamot, lemon, and licorice. Next, the middle notes are nutmeg, pepper, and incense. 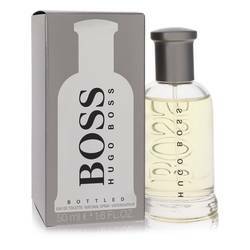 Finally, in the base, you have that all important intense vetiver note supported by tonka bean and cedar. That is all for now. Don't forget to follow FragranceX on Facebook, Instagram, Twitter, and Snapchat. And of course, please subscribe to our YouTube channel. 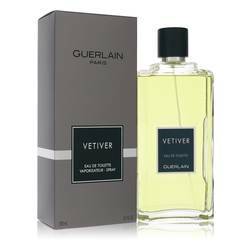 Vetiver Extreme Cologne by Guerlain, Created in the year 2007, Vetiver Extreme is a woody, aromatic fragrance formulated for men . 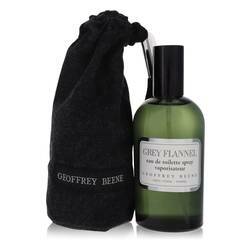 This cologne opens with juicy, citrusy notes, coming in strong with the scent of bergamot and lemon. The opening rounds off with herbal accords, featuring hints of Artemisia, licorice and tarragon. 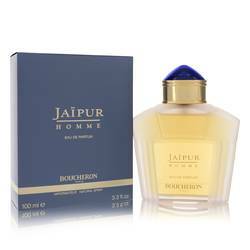 The heart is warm and spicy, the comforting scent of incense accented by aromatic notes of nutmeg and pepper. The base contains this fragrance's most prominent note, Read More Read More vetiver, before finishing with notes of tonka bean and cedar. 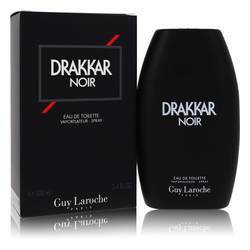 This cologne is moderate in strength and is best for daytime wear. 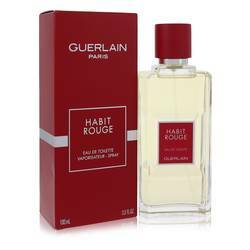 Guerlain is a French perfumery founded over 175 years ago. 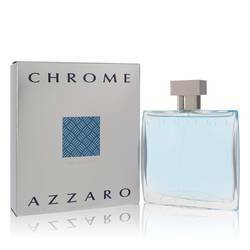 Known for its luxurious fragrances, this company is also innovative, credited as the first to use synthetic materials in its products. The company has created more than 300 different fragrances and works in collaboration with various talented perfumers, such as Olivier Polge and Christine Nagel. All products are original, authentic name brands. We do not sell knockoffs or imitations.